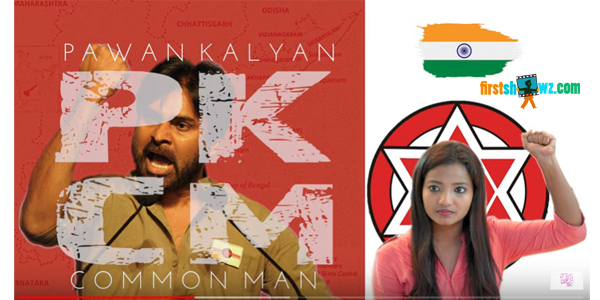 Watch Dear Janu's Pawan Kalyan Common Man Special Video directed by Krishna Talari. Madhu Sri,Abhishek ,Sarika ,Yugendar,Sathish Tellakula are seen in lead roles. Krishna Prasad Muthyala has produced this concept series.Ashok Battula has taken care of editing. Jagan is the DOP.